A treasure on High Peak Drive with marvelous Views from every room! 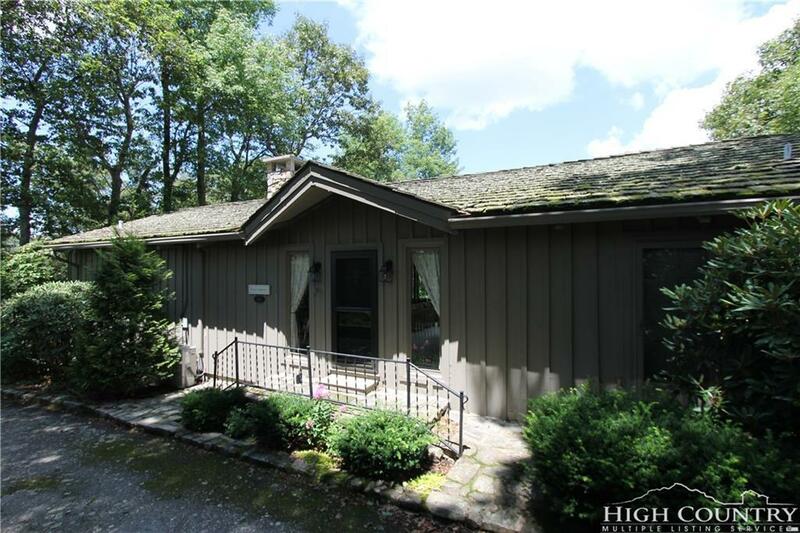 Well-maintained home with easy year-round access. Ready to move right in with all furnishings as shown included. Inviting cottage with 4 bedrooms, 2.5 baths and plenty of room to add another bath and large walk-in closet if desired. Kitchen updated with granite tops and stainless appliances. 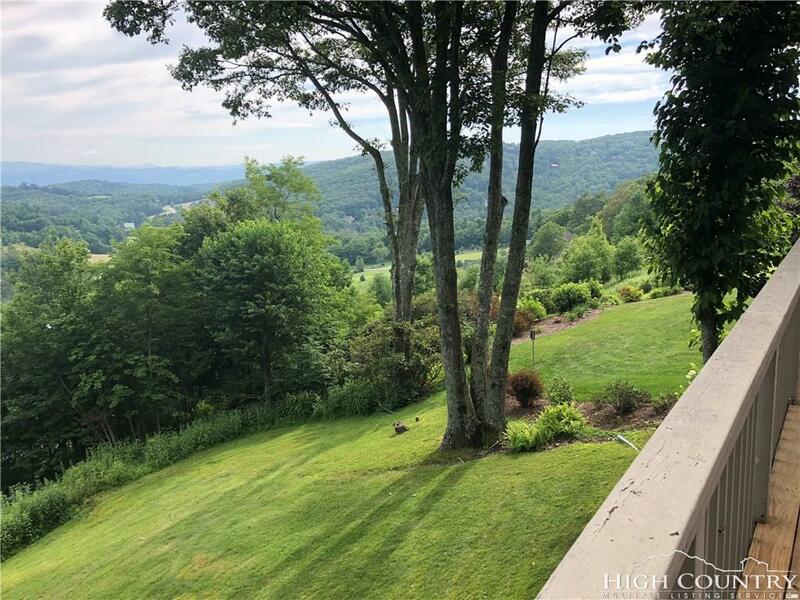 Wonderful screened porch off the kitchen to enjoy the view and mountain air. Master suite with 1.5 baths on the main floor with 2 closets and leaded glass windows. 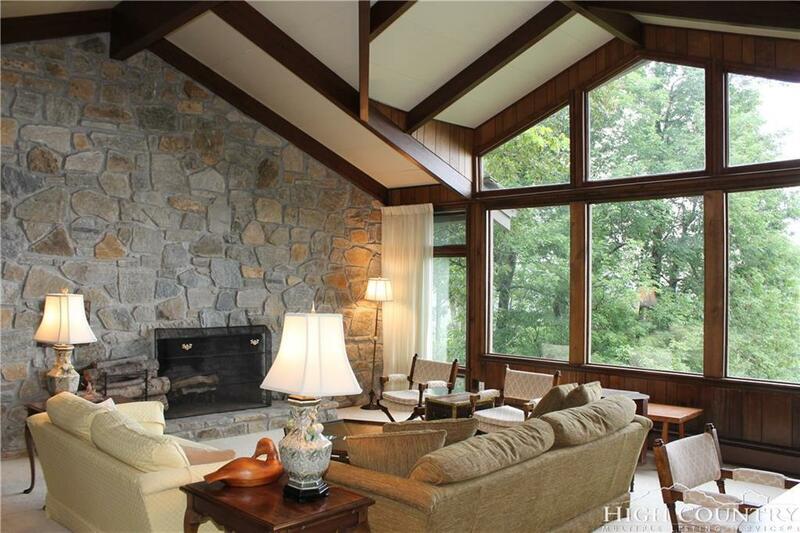 Magnificent stone fireplace in great room with vaulted ceiling. Two mini-split units for air conditioning. Short and long term rentals allowed. POA owns and maintains 7 wells that service the community and water is included in the POA fee. 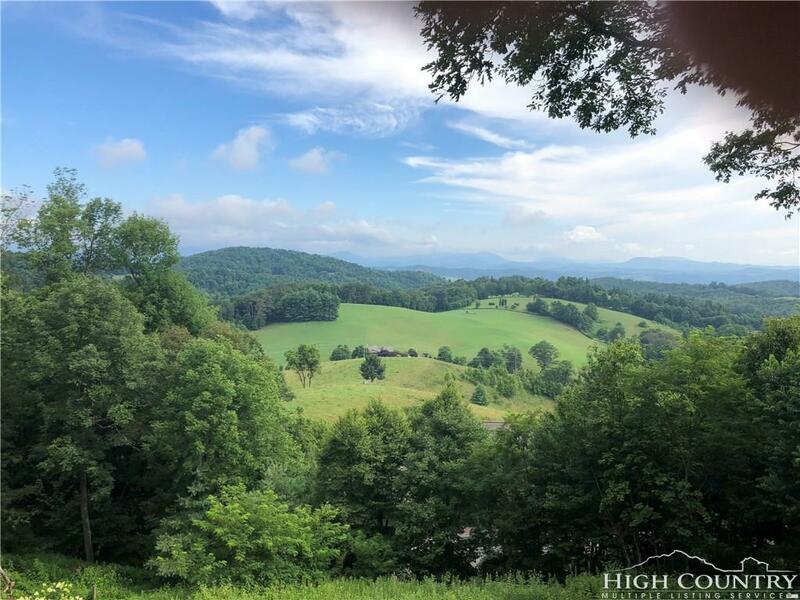 Listing provided courtesy of Robert Garrett of Premier Sotheby's International Realty - Blowing R.